The meaning of Kaleidoskope: An instrument that allows one to look at the world with an ever-changing perspective of different patterns, colors and light. 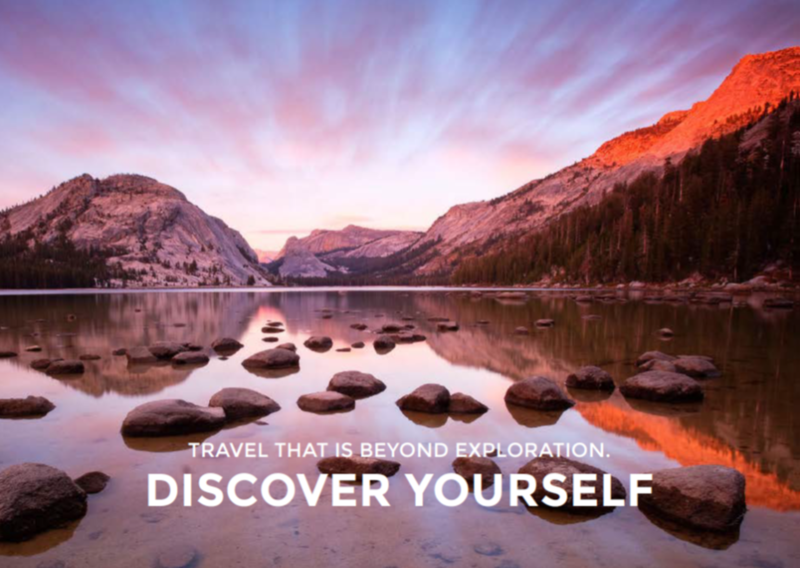 Kaleidoskope Travel is a unique travel portal with integrated luxury travel magazine content that brings together travel stories, local insight, online booking, bespoke travel itineraries and philanthropy. 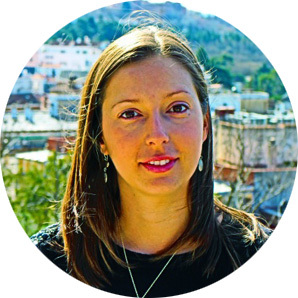 Sara Rodriguez creator of the popular travel blog, “Mindful Travel by Sara” is the Founder and Editor in Chief. 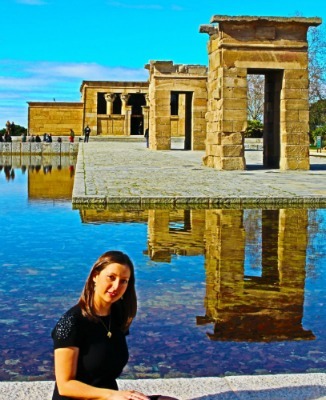 Sara was influenced by the many cultures she saw as a young world traveler. 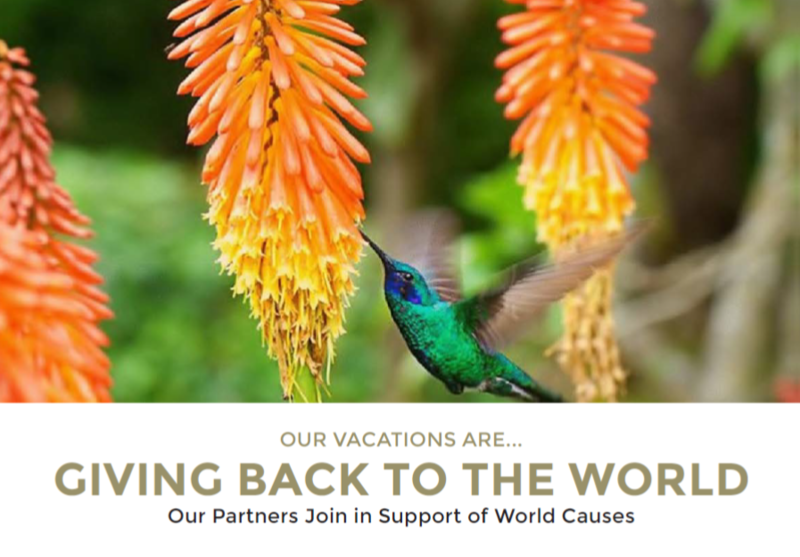 Her desire to support the efforts of non-profits is a unique feature of this travel portal that allows you to designate funds or get involved directly through local partners as you book vacations worldwide. Click on Testimonials and see what travelers say about us! An exclusive line up of travel bloggers and local experts will provide unique stories and travel tips for the audience of dedicated readers. 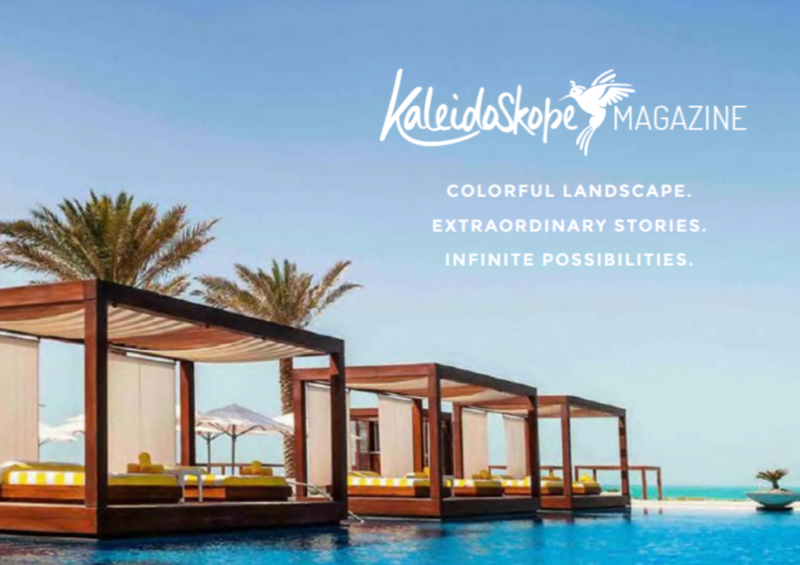 Kaleidoskope magazine involves and inspires readers to re-imagine their vacation by becoming more fully engaged in their destination through charitable giving or participating worldwide through our travel community. Our goal is to deliver quality information with partners and services who meet our eco- sensitive standards of luxury travel experiences. Why book with us? Discover the 9 Reasons to book your trip with Kaleidoskope. To provide an eco-sensitive and luxurious travel experience for a fully engaged and selective audience. We only serve up top “eco- sensitive” and community focused luxury destinations where you will feel special. Our brand cares about the quality of your travel and lifestyle as well as the communities whom they serve. We would like to transport you around the world and help you fulﬁll your dreams, so you can live your life to the fullest as a Mindful Voyager & Adventurer. Our online magazine and booking portal will focus on exclusive luxury travel and share with you the unique people who have created the destinations and experiences that are eco-sensitive and are mindful of the planets’ resources and cultures. Discover Yourself. Your World. Your Inner Spirit. The Joy of Community Mindful Travels and Adventures will create a sense of purpose that is beyond a mere vacation. Be more than you imagine. Be mindful.